The underlying conviction behind our service is the understanding that no two people are the same. This philosophy will dramatically enhance the way people identify, integrate, manage & develop talent. 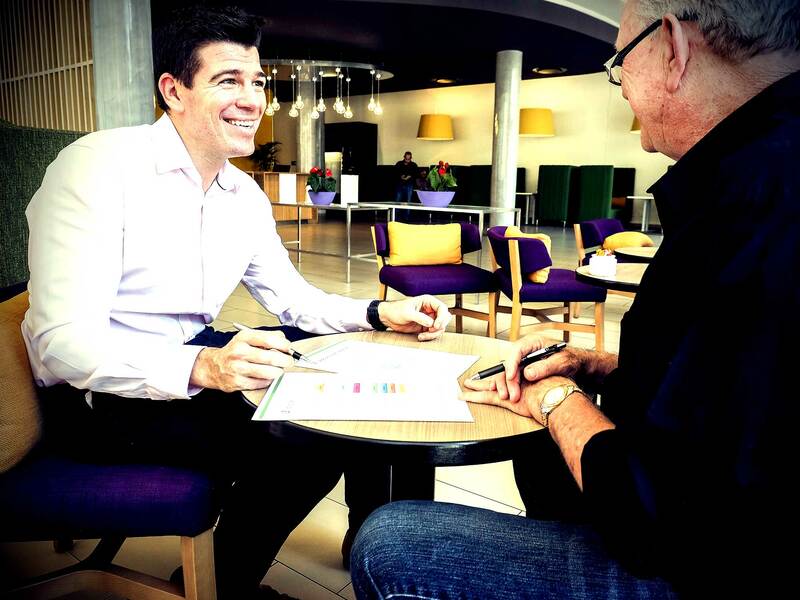 As talent management specialists and by using our groundbreaking i3 personality assessment tool we can provide leaders, coaches and hiring managers with a range of talent management and career coaching solutions. We call it all getting REAL with yourself and the people around you. In doing so you will build trust, relationships and productivity like never before. 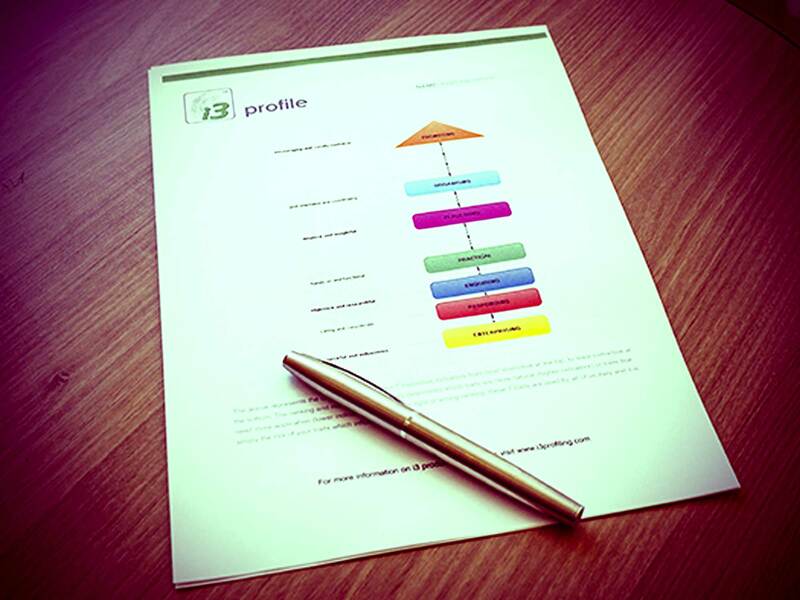 The foundation of i3 and all its related tools and services hinges on an online assessment, called the i3 profile. This assessment can be completed in just 15-20 minutes but its effects will last a lifetime. 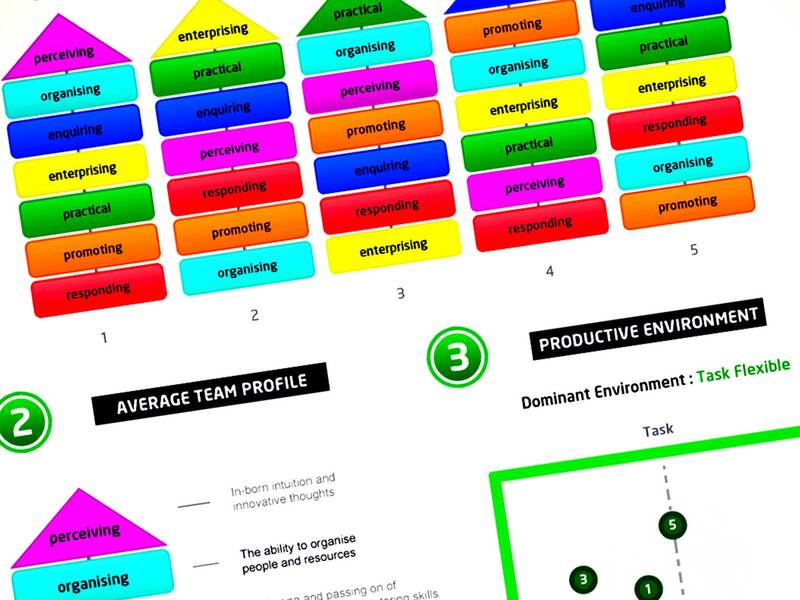 Taking into account 7 Individual Instinctive Indicators (i3), the assessment will reveal a totally unique combination for each person as well as provide insight into which environments they are at their most productive (Productive Environment).